360 Degree Consultant at Nolta Career Experts. He specializes in recruitment in the following industries: Tax Advisory, Fin-Tech, Sales and Support Administration. Psychologist, group therapy consultant with experience in working with social organizations. Has experience in the positions of Sales Manager and CSR Manager. In Poland for 6 years, she graduated from undergraduate studies with the specialization Administration and Management in Hotel Management at the Academy of Finance and Business “Vistula”. In Ukraine she studied Practical Psychology, she is a Master of Forensic and Penitentiary Psychology. He likes good books and Argentinian cuisine. He has several years of experience in the sale of financial products and recruitment of employees. Piotr is a Consultant in the Nolta Career Experts Company and specializes in recruitment in the following industries: Facility Management, Power and Industry, Real Estate. Previously, he held the position of Senior Advisor of financial products at Idea Bank, he is also a session musician. In his free time he deals with music, plays keyboards and sings. He was educated at the F. Chopin Music School in Warsaw at the vocal and stage department. 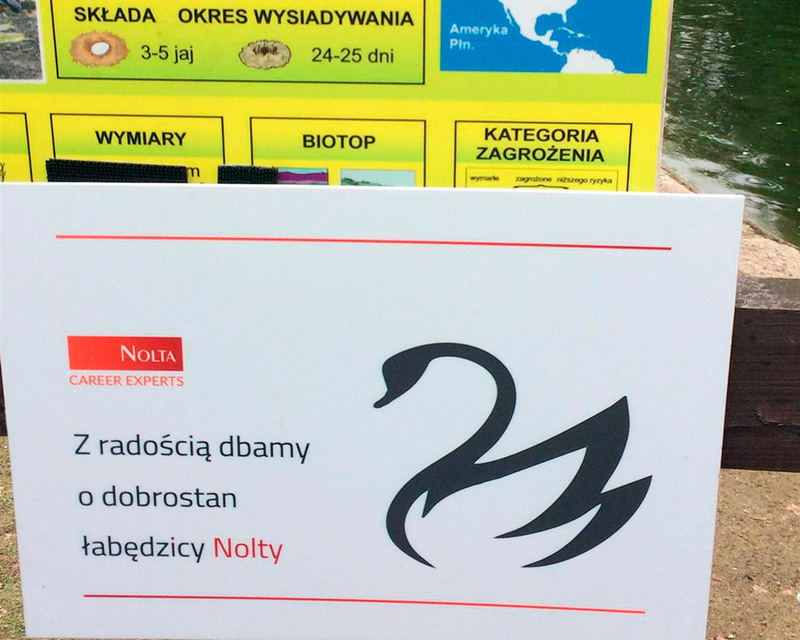 From 2017, we are happy to care for the welfare of Nolta swan living at the Warsaw ZOO. Swan is a symbol of purity and perfection because of its snow-white feathers. Attributes attributed to him include prudence, courage, nobility, elegance, beauty and, of course, cleanliness or in the human world honesty. However, according to us, it is primarily a symbol of change and striving to understand the world. 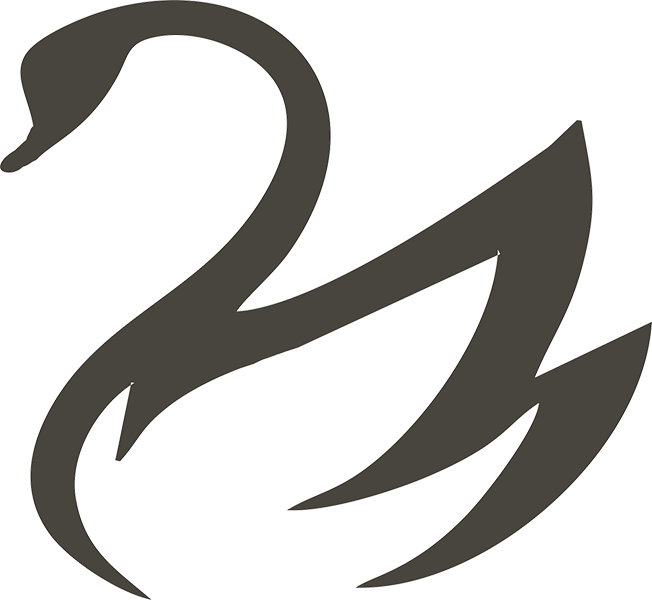 From here the swan perfectly reflects the motto of NOLTA Career Experts ‘be open to what’s next’ or ‘be open to new opportunities’.